Animated movies and advertisements today are becoming a big hit in the graphics and multimedia industry, which is why most video courses have an animation subject or courses purely for video animation. It’s an interesting field to venture in, so for this topic we discuss some animation software Mac users can use to maximize creativity through animation and train them to use animation software designed for Mac. 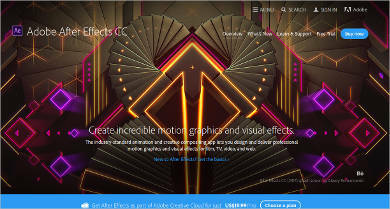 Be sure to check out the Internet for more animation software to use if you feel the need to have more choices, and download a Text Animation Software to incorporate fonts in your animations. 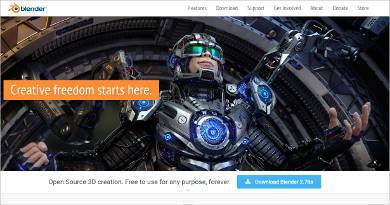 For users starting out on animation or simply giving it a try, you can download the Pencil2D software. Some basic features include the use of bitmap and vector graphics, and creation of hand-drawn animations. 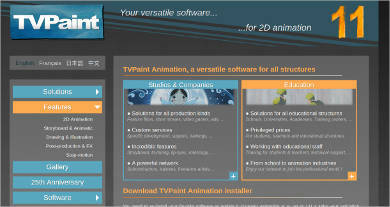 A basic software for users starting on animation can download TVPaint. 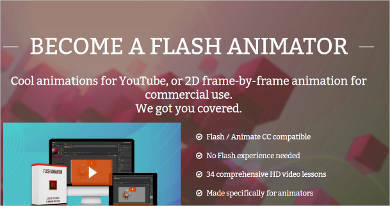 Its features include a stop motion option, 2D animation, storyboard options, and post-production. 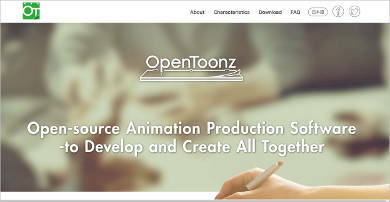 For animators who want to improve their skills can also check the Internet for a Cartoon Animation Software to develop creation of cartoons. 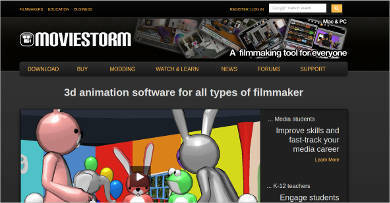 For users who want to start on animation and filmmaking can download the Moviestorm Filmmaker software. 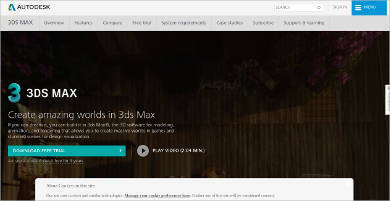 It’s a program that teaches users the basics of filmmaking and animation. It’s available in versions for filmmakers, for educating purposes, and for people wanting to use filmmaking as a business. 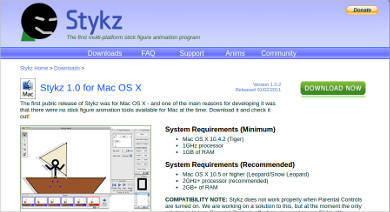 For Mac users who want to test out animation software on their devices or animation itself can download Stykz for Mac OSX. Its main focus are for starters learning through stick animation. Basic editing tools are also available for editing basic stick animation. 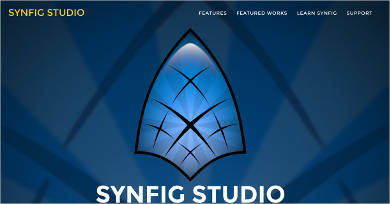 compatible for roster and vector images. Animators who want to broaden their knowledge on animation can also try out Whiteboard Animation as it is another process for improving creativity and exploring new software.